65% of American homes are under-insulated. In fact, if a home is as little as 10 years old, it’s probably one of them. Adding insulation is a relatively easy step to take and when coupled with proper air sealing can save homeowners up to 20%-40% on utility bills! 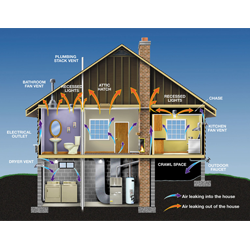 You can save up to 20-40% on your heating and cooling costs immediately by adding insulation to your home. Whether it’s winter or summer, insulation benefits your home and is the most effective way to start saving money on your energy costs. Proper insulation levels will keep heated air from migrating out in the winter and keep the house cooler and reduce the load on air conditioning equipment in the summer. 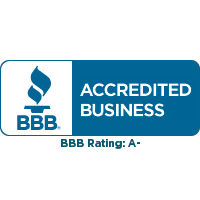 We are a local small business that values honesty and personal service. At DuPage Insulators, you deal with one person from start to finish, who is dedicated to making your home or business more energy efficient. We take pride in providing the highest quality in customer service along with the most reasonable prices in the industry. We use the highest quality Owens Corning, formaldehyde-free materials. Estimates are always fair and free! DuPage Insulators will beat any reasonable written estimate. Call us today and become another satisfied client! Please feel free to call us at (630) 620-9400 or simply fill out the contact form to set up a time for your FREE estimate. We are happy to answer any questions you may have.